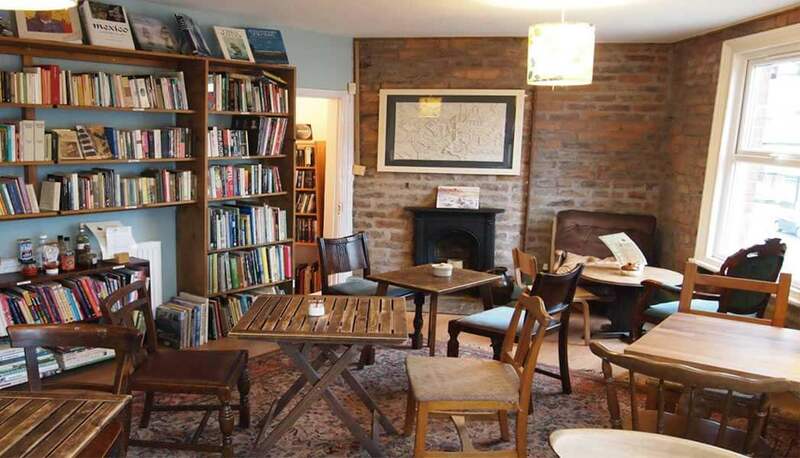 THE RUDE SHIPYARD - 89 Abbeydale Rd, S7 1FE Part-café, part-bookshop, part-intimate event space – this quirky little place has plenty on offer if you’re looking to while away a lazy afternoon or two. Naturally, the coffee is on-point, but this place really shines when it comes to its selection of tasty gluten-free food. PS: their Guinness cakes are just ridiculously good. TAMPER - 9 Westfield Terrace, S1 4GH - The smaller Tamper café on Westfield Terrace can be quite a squeeze at times, with plenty of coffee and food lovers packing in to get their caffeine and snack fix. However, the intimate setting and steamed up windows lend plenty of charm to Sheffield’s original Kiwi café. 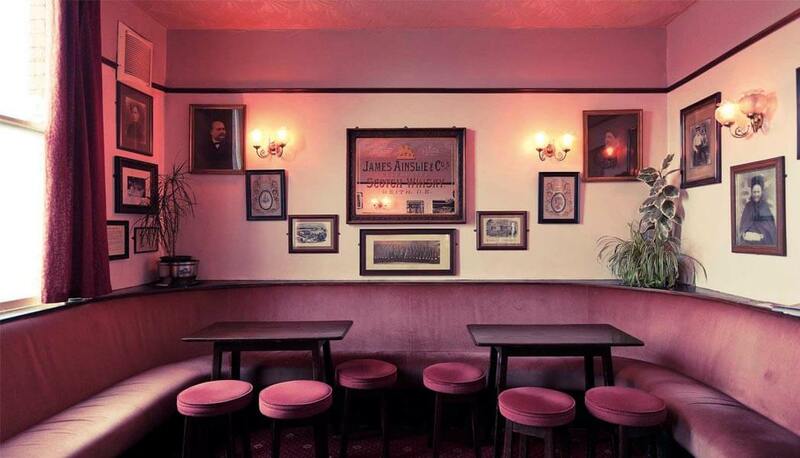 DAISY'S BAR - 73-75 Division St, S1 4GE - Fed up of traipsing from bar to bar in near-Baltic conditions? 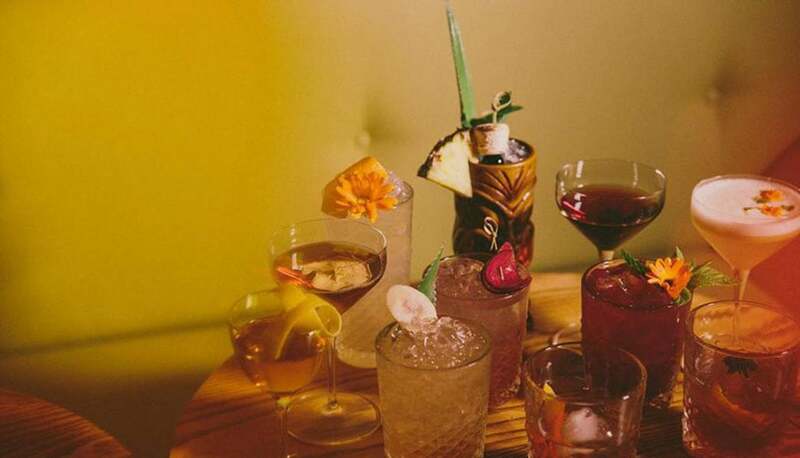 Book an evening at this table service cocktail gaff and let their team of seasoned mixologists take good care of you and your pals. FAGANS - 69 Broad Ln, S1 4BS Get super-snug in a super snug! This cosy little Irish pub serves a cracking pint of Guinness to warm the ol’ cockles, and their busy live music room at the back can get very toasty indeed. 1887 TURKISH BATHS - 67 Victoria St, S3 7QD Beat the chill and steam away the stress in this historic spa situated on Glossop Road. Be sure to indulge yourself in the wide range of pampering on offer including massages, facials, waxing, and a number of other body treatments. Go on – treat yourself! 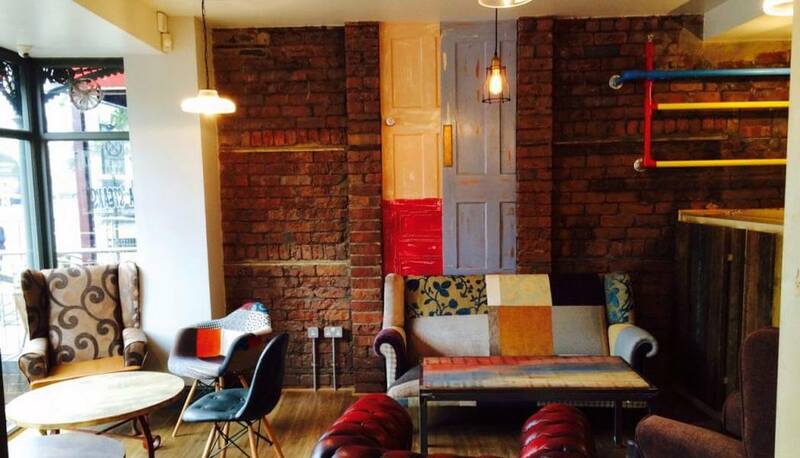 COUCH - 29-31 Campo Ln, S1 2EG // 416A Ecclesall Rd, S11 8PJ The clue is kind of in the name, but yes, Couch is the one when it comes to lounging around and watching the world go by. 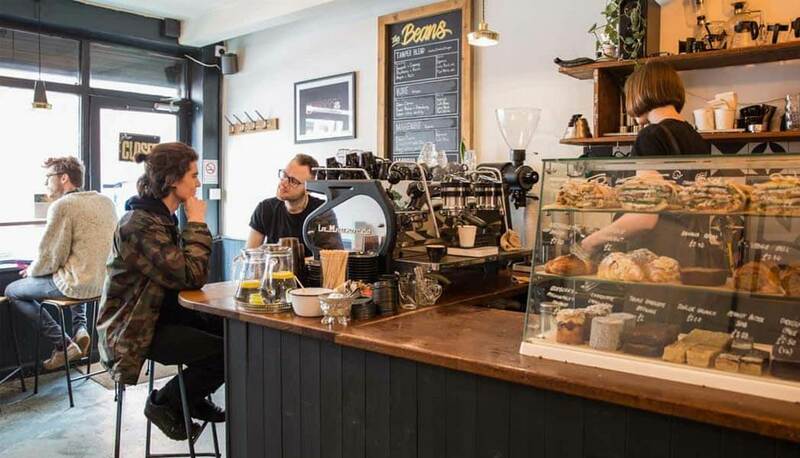 The two venues on Campo Lane and Ecclesall Road give the option of escaping the daily hubbub of life for a few laid-back hours of socialising and people-watching. HOT YOGA - 26-28 Commonside, S10 1GB Doing yoga exercises in a room heated to between 30-40 degrees is going to make you forget about the inclement conditions outside fairly quickly. In fact, you’re going to sweat – a lot. As well as warming yourself up while burning a ton of calories, the deep muscle flexes will help to relieve tension and mindful exercise such as this can really help calm the mind. 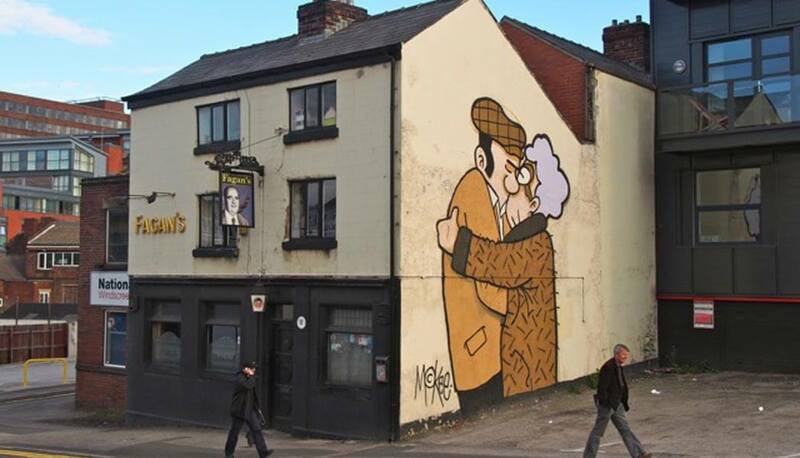 THE FAT CAT - 23 Alma St, S3 8SA Boozers don’t come much more traditionally inviting than the Fat Cat, and while its beer garden is a popular feature in summer, their selection of homely hot grub washed down with a few choice ales make it the perfect place for respite on a chilly day. 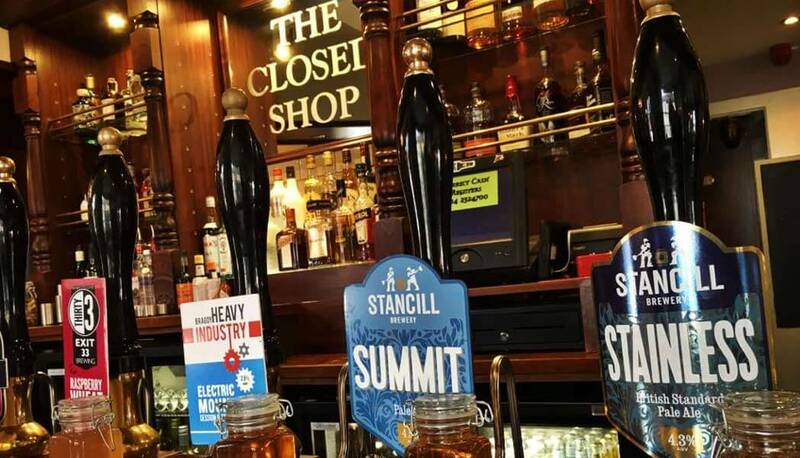 THE CLOSED SHOP - 52-54 Commonside, S10 1GG Just a stones-throw from the city centre, this cosy Commonside pub has recently enjoyed a refurb from the guys at Stancill Brewery, adding a number of additional hand pumps and a vastly widened selection of gin and whiskies. And yup, it’s got a real fireplace too… drinkers assemble! 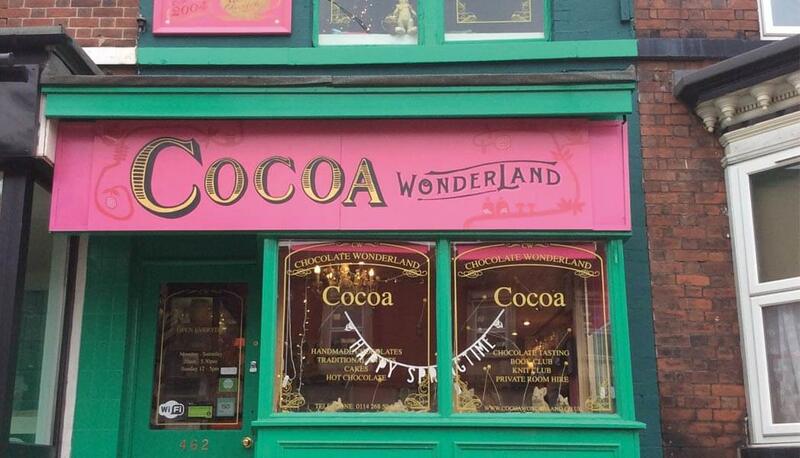 COCOA WONDERLAND - 462 Ecclesall Rd, S11 8PX An absolute dream spot for the sweet tooths out there, grab yourself a hot chocolate and take a cushion in the upstairs den at this Eccy Road spot. Tim Burgess: "Ideas give you energy, and new ideas are always seductive"